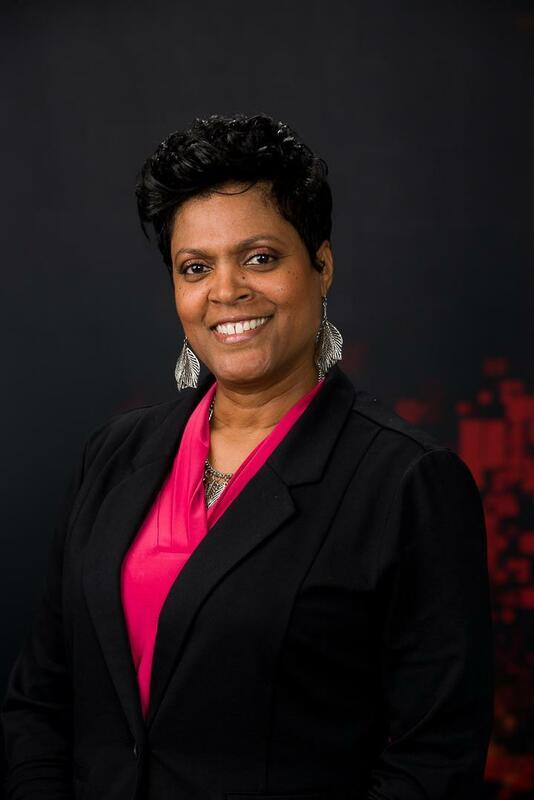 Anita Sanders, Anita joined Life School as an assistant principal in 2014. Mrs. Sanders served as a teacher and instructional coach in Cedar Hill ISD before joining the Life School Family. She has 19 years in education at the elementary, middle, and high school levels. Prior to that, she worked in several leadership roles in the private sector before coming back to education. She received her bachelor’s degree from Southern University and her master's degree from Concordia University. Anita will be a continued asset to the Life School Oak Cliff Elementary team.